Pennsylvania convention center, Mar 17 to 21. 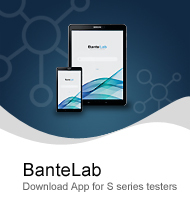 National exhibition center, Jun 3 to 5, Shanghai. 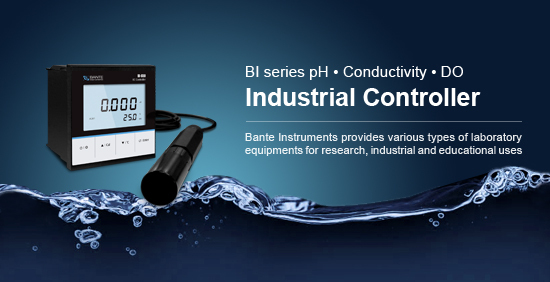 Multi-parameter water quality meter, containing 8 measurement modes, stores up to 500 data. 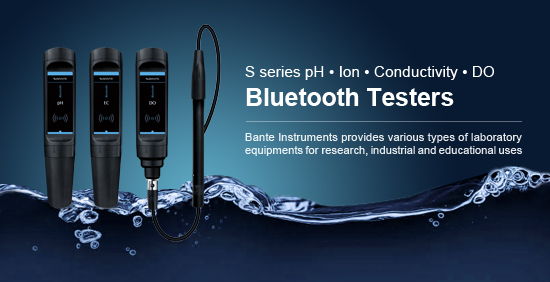 High-performance pH/Ion meter, selectable four ion measurement methods, stores up to 1000 data. 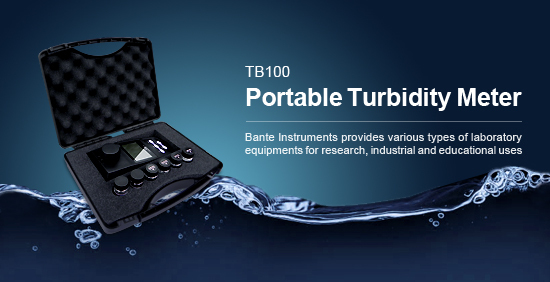 Portable turbidity meter, up to 5 points calibration, selectable turbidity unit and measurement mode. 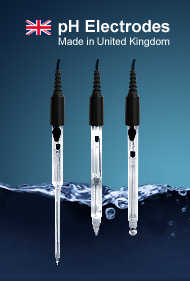 Hot plate magnetic stirrer, selectable stirring time, maximum heating temperature up to 400°C.